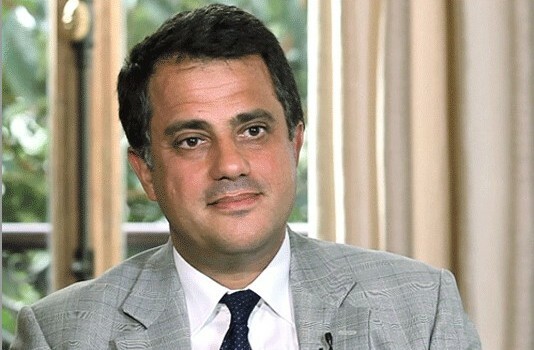 After completing a law degree, Frédéric Lemoine enrolled in the prestigious Hautes études commerciales de Paris (HEC Paris Business School), graduating in 1986. He continued his higher education at the Institute of Political Studies of Paris and the French National School of Administration, graduating in 1987 and 1991 respectively. Frédéric Lemoine professional career began in the health sector in Vietnam in Southeast Asia. In 1992 he worked at The Heart Institute in Ho Chi Minh City – a specialized medical facility established by Dr. Alain Carpentier to provide essential cardiac surgeries for poor and destitute Vietnamese children. In 1995 Mr. Lemoine returned to France to work as the Deputy Director of the Ministry of Social Affairs and Labour, where he was in charge of coordinating social security and hospital reforms. In 1997 Mr. Lemoine’s career path changed from public service into the commercial business sector. 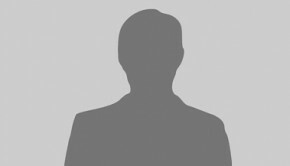 He joined the Capgemini Group, a French multinational IT services and consulting corporation, where he held progressively more senior positions as Executive Board Secretary, Group Finance Director and Group Vice President in charge of Finance. Mr. Lemoine has since held a number of senior management positions in both the public and private sector. 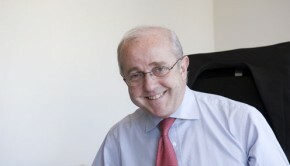 From 2002 – 2004 he served as the Deputy General Secretary to French President Jacques Chirac, with responsibility for economic and financial affairs. From 2004 – 2008 he was Senior Adviser to the global management consulting firm McKinsey and Company. He has also held a wide range of Executive and Board positions with multinational companies including Bureau Veritas SA, Areva SA, Saint-Gobain, Groupama SA, Flamel Technologies SA and Legrand S.A. He currently sits on the Board of Directors of the global business school INSEAD. 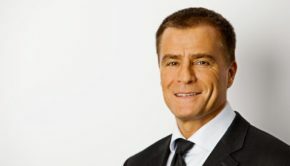 In April 2009, The Wendel Group appointed Mr. Frédéric Lemoine as the Chairman of the Executive Board. The French State has officially recognized the national contribution made by Mr. Lemoine by granting him the status of Knight of the National Order of Merit and Knight of the National Order of the Legion of Honour. 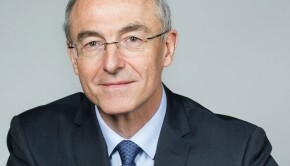 Benoît Potier, born on 3 September 1957, is a CEO of Air Liquide.